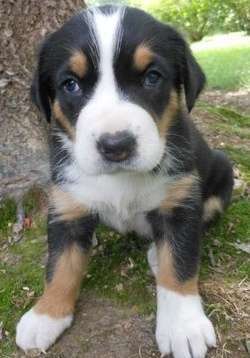 Before I give you information about Great Swiss Mountain Dog Breeders, I want to educate you on the breed. The Great Swiss Mountain Dog often known as the Swissy stands 28 inches tall and weighs up to 150 pounds the most. They have a very good lifespan of 11 years for a large dog of their size. 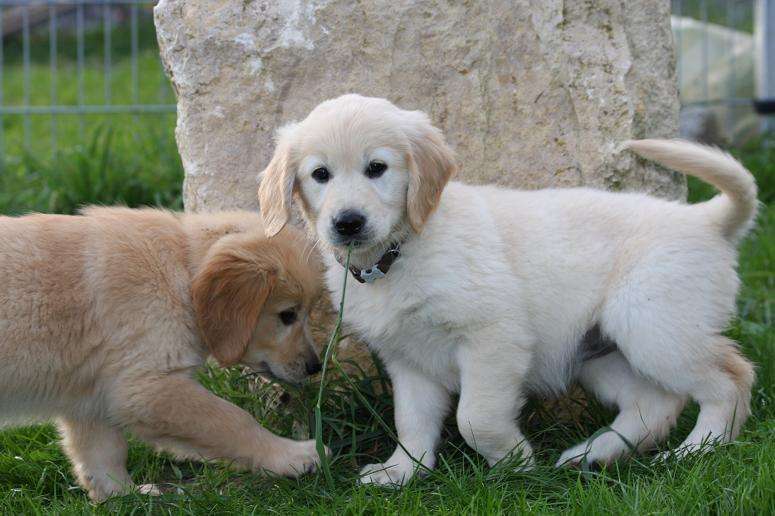 They are a very popular and sought after breed in the North America, they are a very good natured breed. They are alert, fearless and devoted to their family. They have a beautiful tri-color which sets them apart from the rest. Are you prepared for a Swissy? Always know the facts before you decide to purchase a mountain dog puppy. There are too many dogs that end up in shelters because the owners do not research the breed in advance. Swissies are a working class breed and are dominant in their personality just like the Mastiff’s. These dogs will bark at any stranger that comes near your home, ironically they will even bark at you if you have made any changes to your appearance even. They are often difficult to house train up until 6 months of age. They will need a strict crate training schedule up to this time. The Great Swiss Mountain Dog puppies are very active and can tear up everything in your household from wires to leather sofas. 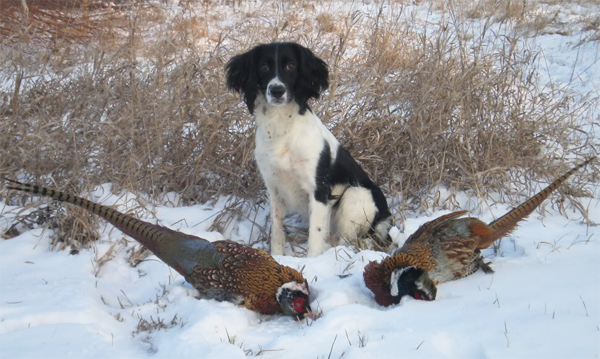 These pups require early training to teach them bite control, often they learn this prior to leaving a reputable breeder. They are prone to bloat thus requiring a good quality food such as Solid Gold which can run you up to $60 per month. All of the Swiss Mountain dog owners I know love their dogs too much to let these shortcomings from getting in the way of owning this pure breed. Always do your research when you are obtaining a Swissy puppy or any puppy for that matter. Always obtain a purebred puppy from a reputable breeder as they come with health guarantees. Don’t be in a rush to get your puppy and don’t pick the first breeder that comes around always compare among multiple breeders. Don’t be afraid to travel to get your Swissy, sometimes the best quality Swissies may not be located locally. Most good breeders already find homes for their litter even before the breeding takes place. You should be aware of certain genetic conditions that affect the breed such as the nose bleeding disorder, Epilepsy, Spleen Syndrome and Breeders should have proper DNA testing to prevent this problem in the litter. Some of these problems are caused by uneducated breeders breeding very young dogs and breeding them often. Another problem facing the Great Swiss Mountain dog puppies is early spaying. Do not let your breeder or veterinarian tell you that early spaying is beneficial for this breed. In this breed urine incontinence is a major problem and it is directly related to spaying before their first heat cycle. It is also why most of the Swissies end up in shelters. A reputable breeder should be aware of this problem.